Granite countertops are one of the most aesthetically appealing countertops you could install in your kitchen or bathroom. In this article, you will learn about several important aspects of granite countertops which will guide you through your decision-making process to have them installed in your home. Knowing what you need to consider in selecting granite countertops is very important so that you won’t end making choices that you will regret later. 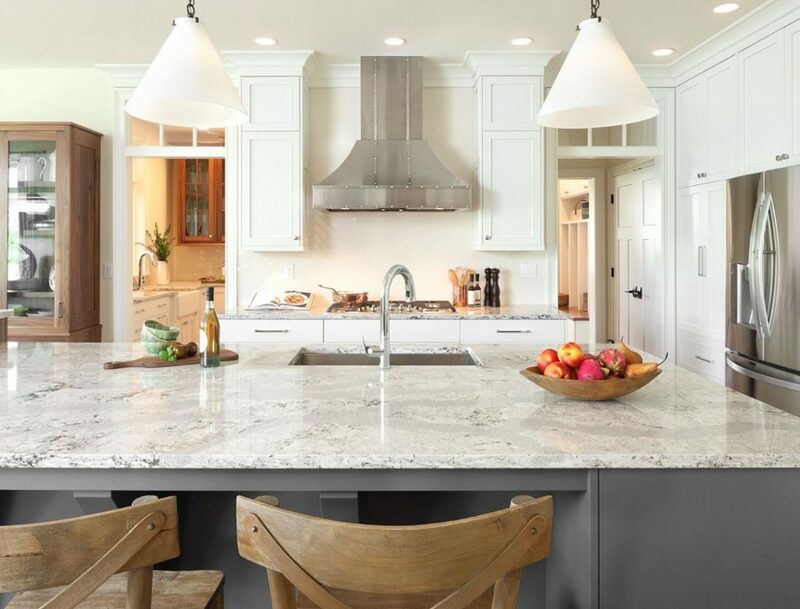 Keep reading to find out what you need to know about granite countertops. We all want to install high-quality items in our homes, the quality of granite countertops is an aspect to consider in your comparison process. Cheap is not always a good idea. Some people may consider the cost of granite to high when comparing to cheaper materials. However, granite countertops are the best value. They are high performance and long-lasting. This adds greatly to the overall value, and even with a higher upfront cost, they are lower cost in the long run. Since you won’t need to replace them or repair them as often as lower quality materials. However, an important thing to know is that not all granite slabs are the same quality. Some big box stores or low-quality fabricators will try and pass off lower quality granite slabs or commercial material to retail buyers. You should shop your granite countertop from a reputable and well-established provider. Factory Direct companies, like All Quality Granite & Marble, will give you higher quality granite slabs. This is the only way to be guaranteed of high-quality granite countertop at the best prices. To have the most appealing kitchen or bathroom, you need to shop for a countertop that matches with surroundings of that space. Most of the time, when shopping for countertops in Orlando, you will have an easier time choosing the best color for your space when you view the whole granite slab. There are many different colors available for granite countertops. They can range in patterns, styles, and even on the same slab have variations. It is recommended if your shopping for granite countertops to visit a granite company that offers both a showroom and slab warehouse. This will help you see examples of colors in demo setups and then look at the entire slabs to see what the actual pieces look like in their entirety. Avoid buying granite from samples alone. You could end up with a result that wasn’t what you were expecting. When shopping for anything, it is always wise to be a price-conscious buyer. You do not want to buy granite countertops in Orlando at a particular price only to find out that your friend or neighbor got the same quality and same product at half the price you got it for. This would make you feel duped. 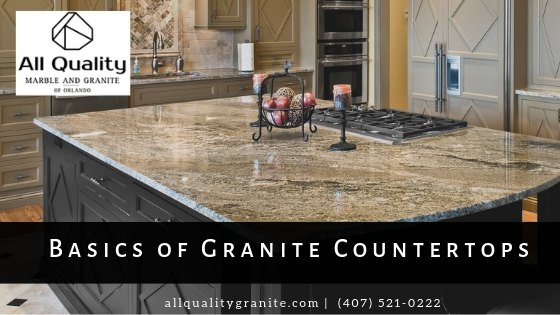 To avoid this pitfall, you could source your granite countertops from a reputable, well-established and tested granite fabricator in Orlando, who will offer you highest quality countertops at factory direct prices. A well-established granite fabricator in Orland, like All Quality Granite and Marble, will ensure you get the best value for your money. Buying granite countertops is one thing, having them properly installed is another thing. A poorly installed countertop can seem good at first glance, but after time the seams may crack. This would mean more costs to you, yet it is something you could avoid. Nobody wants to end up with a poorly installed granite countertop in their homes. Therefore, to avoid this problem, it is important to work with experienced personnel who will offer the best countertop installation in Orlando. These installers can be easily found when you see their reviews online. 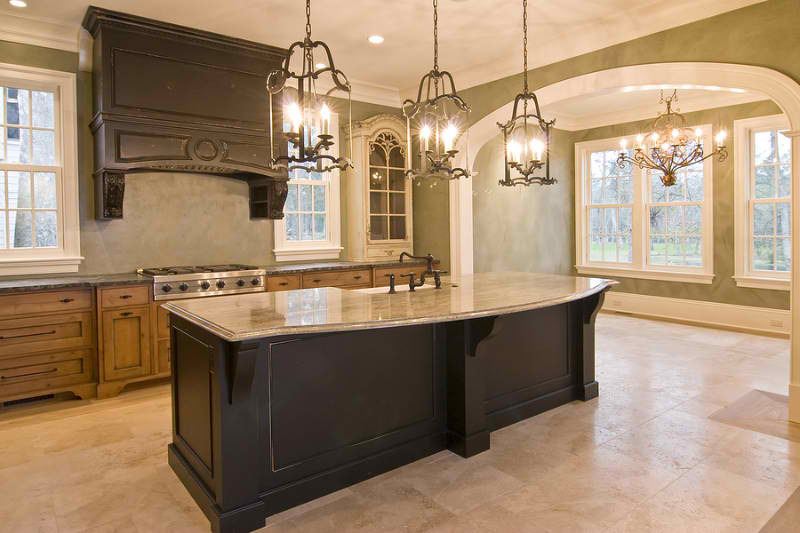 Most of the top quality Granite fabricators in Orlando also offer granite countertop installation. Where you need to be careful is when buying from a big box store, contractors, or even kitchen companies. They may sell you the full service, but they most likely are sub-contracting out the fabrication and installation. If you are not working directly with the fabricator and installer, then you should find out who is being used and check their reputation. You have just learned the basic aspects that you should consider when buying granite countertops in Orlando. Remember you need to ensure you get the highest quality, the best color combination, the best price, and right countertop installation. With all these, you will be happy with the result. To get high-quality and affordable granite countertops in Orlando, you might want to source them at a well-established and affordable countertop fabricator and countertop installer in Orlando like All Quality Marble and Granite. You can see our outstanding reviews online and stop into our showroom to see our quality work and materials for yourself. If you would like to get started and find out more you can fill out a free estimate request from here or visit our showroom today.